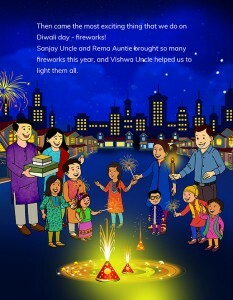 We love Diwali! takes you inside the homes of families living in America where Hindus, Jain and Sikh children together celebrate Diwali, the festival of lights. 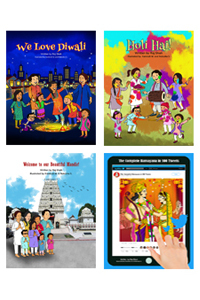 In their own words, the children take turns explaining the different customs and traditions celebrated by Hindus, Jains, and Sikhs during Diwali. The children gather together to participate in a Diwali pooja and are especially excited because this is one day when they perform the rituals rather than their parents! Of course, no Indian festival is complete without delicious food, so the children end the day by eating Diwali mithai (sweets) and by lighting fireworks. 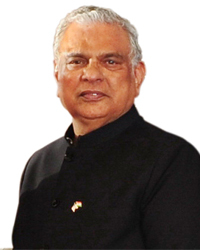 The mandir or the temple is not just a sacred place for the Hindus, but is also a ground for learning. 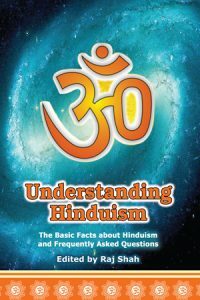 While children find great joy in visiting the mandir, they also learn about the principles of Hinduism in simple ways. 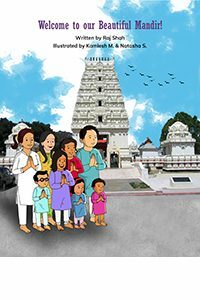 This story helps us all understand the basic ideals of Hinduism through the eyes of children. 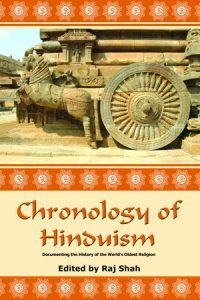 The Ramayana is among the greatest of Hindu epics. 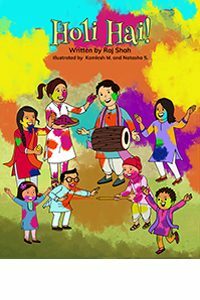 However, it is also a wonderful story for all children as it is interesting and filled with events, and also has plenty of lessons to teach. 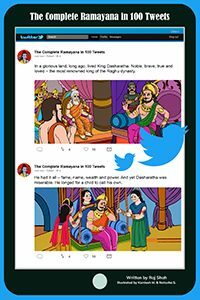 In keeping with the times and the trends of the millennium, we bring the story of Rama in a simplified form for children to understand, presented as 100 tweets that encapsulate the most important moments of the story.